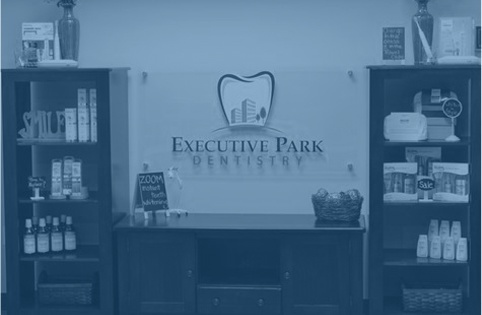 Welcome to Executive Park Dentistry! Our caring dentist, Dr. Omar Damji, is dedicated to providing a high-quality, pleasant dental experience. We focus on ensuring our patients’ comfort during their dental visits, offering massaging chairs, warm blankets, and oral sedation for our anxious patients. 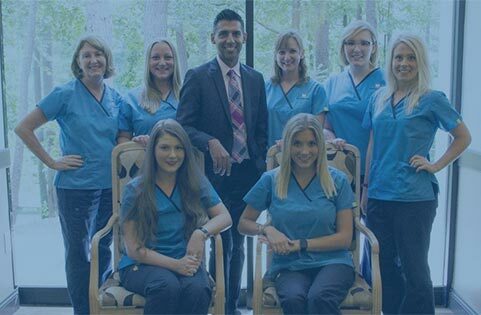 Our dentist and team are committed to providing personalized, compassionate dental care. 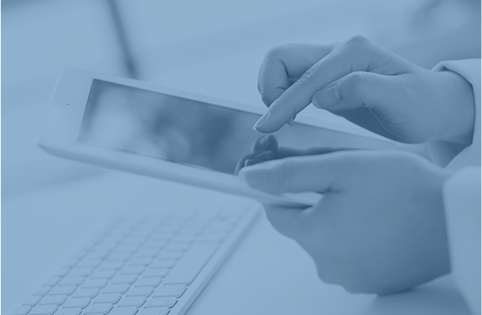 Our team members are friendly and enjoy building personal relationships with our patients. We are pleased to offer comprehensive dentistry at our dental office. Dr. Omar Damji is experienced in cosmetic, restorative, pediatric, and preventive dentistry. We strive to meet you and your family’s dental needs and goals in a comfortable, relaxing environment. We treat patients of all ages, including children beginning at the age of three. In addition to a broad range of dental treatments, we offer the benefits of the most advanced dental technology, including digital X-rays, laser dentistry, VELscope® oral cancer screening, intraoral cameras, and DIAGNOdent laser cavity detection. 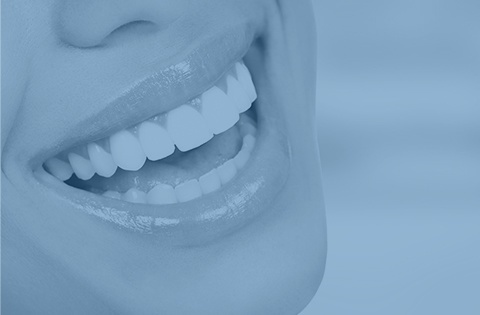 For over 30 years, our skilled dentist has proudly provided patients with outstanding dentistry in Atlanta, Georgia, and the surrounding communities of Midtown Atlanta, North Druid Hills, the Emory University area, and Chamblee, Georgia. We welcome you to call or visit us today to learn more and to schedule your individual consultation with Dr. Omar Damji. We are eager to care for your smile!